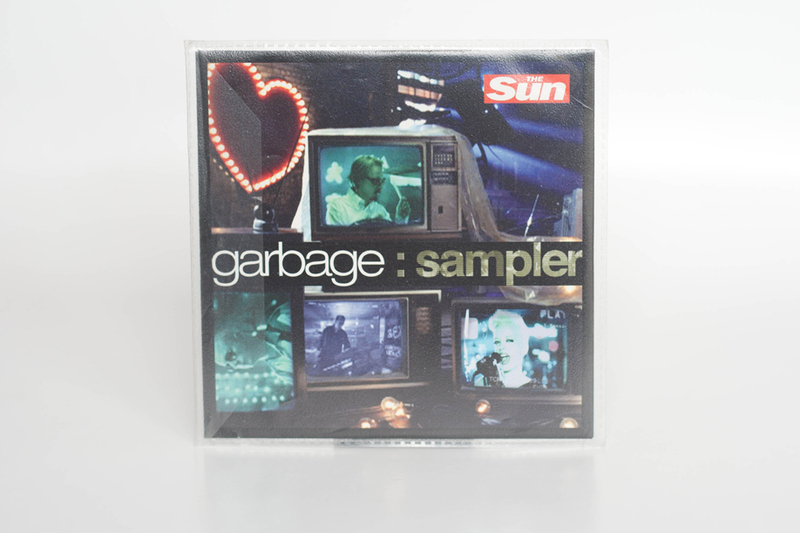 Free sample CD which was only available with a token from the UK daily tabloid newspaper, The Sun. You could only exchange the voucher in the supermarket ASDA either on the day of release or the following day. The image on the front and reverse is taken from the Cherry Lips (Go baby Go!) video.